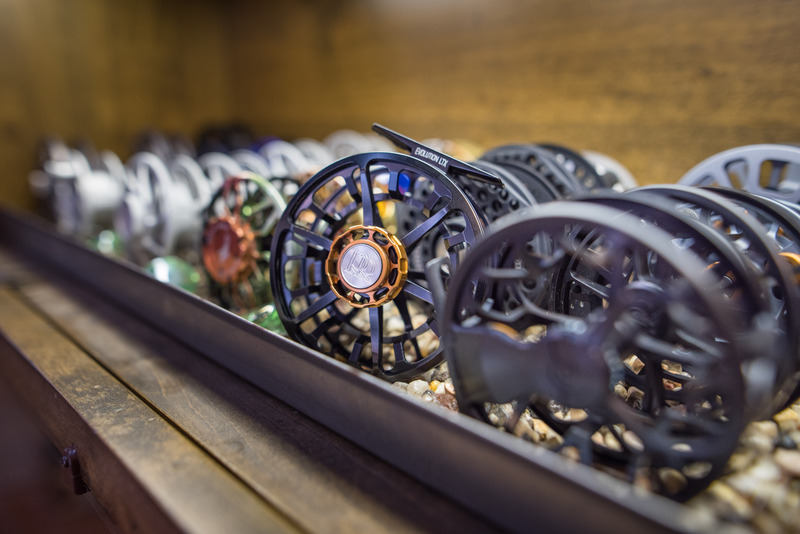 The sport of fly fishing places a lot of special demands on your vehicle, and most anglers have found out that the addition of a few aftermarket parts can make fly fishing travel a lot easier. 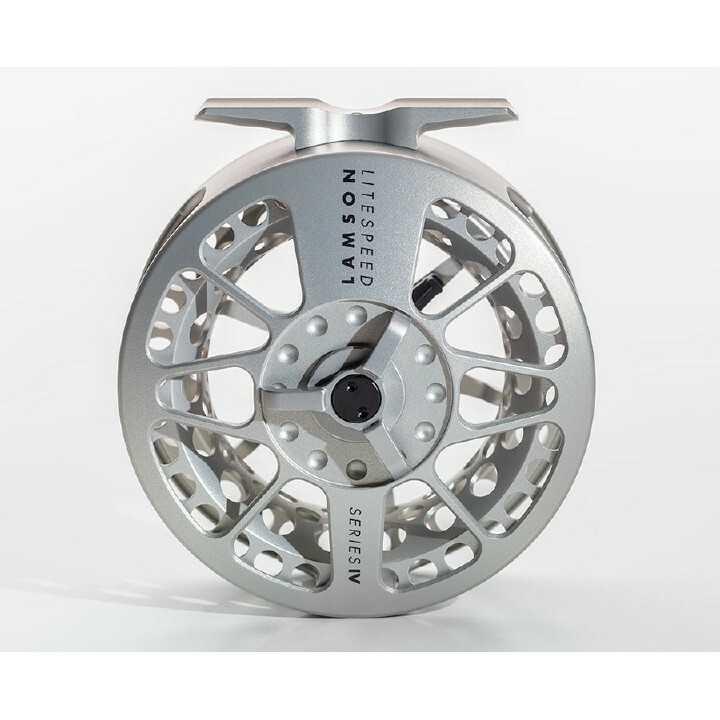 It does not take much to “trick out” your fly fishing vehicle, and make it more adapted to any kind of fishing trip. Here are some of the things that I have done to my Nissan Xterra in order to make it more river worthy. Perhaps the only thing I really like about my Nissan Xterra is it’s WeatherTech Floor Liner floor mats. These digitally cut plastic mats protect my car’s carpet from dirt, mud, snow, and spilled drinks. Four years, 100,000 miles, and two transmissions after I bought it, my car’s carpet still looks and smells brand new thanks to my WeatherTech Floor Liners. A small foam fly patch attached somewhere near your vehicle’s trunk, hatch, or tailgate is a great way to keep loose flies from wandering into your seat cushions or carpet. I attached a Simms Foam Boat Patch to my Nissan’s back hatch (where the first aid kit used to go before it was stolen) and use it as a place to put spent flies before organizing them and putting them back into my boxes. The Titan Rod Vault and Titan Weekender are without a doubt some of the most popular vehicle add-ons in the fly fishing world today. 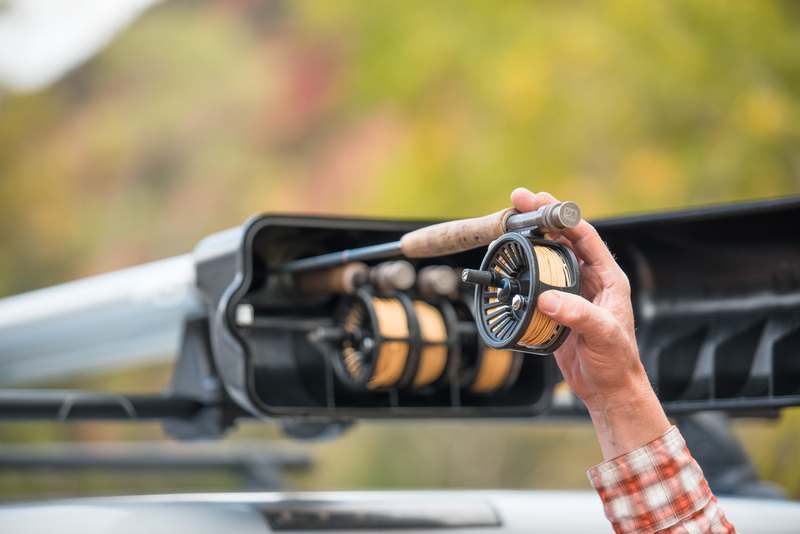 With a Titan Rod Vault on the top of your car, you will be able to secure up to three fly rods to the top of your vehicle without clipping rigs and breaking them down. Perhaps my favorite feature of the Rod Vault is its heavy duty locking door. A few years ago, my car was broken into in a dark alley and completely cleaned out. I could tell that these were no ordinary thieves because they took absolutely everything from the inside of the vehicle. Change, prescription glasses, a sweaty hat, my owner’s manual, and two tubes of chapstick all made for quite a good haul for these guys. Their burglary skills were effectively thwarted by the Titan’s locking door, however, because the three Sage rod/Nautilus reel combos in the Rod Vault were untouched. The new Umpqua Tailgater Organizer turns any standard sized plastic bin into a fly fishing specific storage unit. Once your fly boxes, terminal tackle, angling tools, and rain gear are loaded into the Tailgater Organizer, it can serve as an early morning rigging station, overnight gear organizer, or road trip travel bin. The Umpqua Tailgater Organizer lets you store wet, muddy boots and waders inside the bin and place all your other essentials around the edges. Even if you do not own a boat and trailer, it can be helpful to have the ability to tow one. When you can pull a boat, you increase your chances of getting invited on that weekend road trip to the Green, Grey Reef, or San Juan River by your buddy who has the new drift boat or raft. An aftermarket U-Haul trailer hitch with receiver, two inch ball, wiring kit, and installation costs around $350, and will greatly increase the amount of time you spend fishing from a boat. 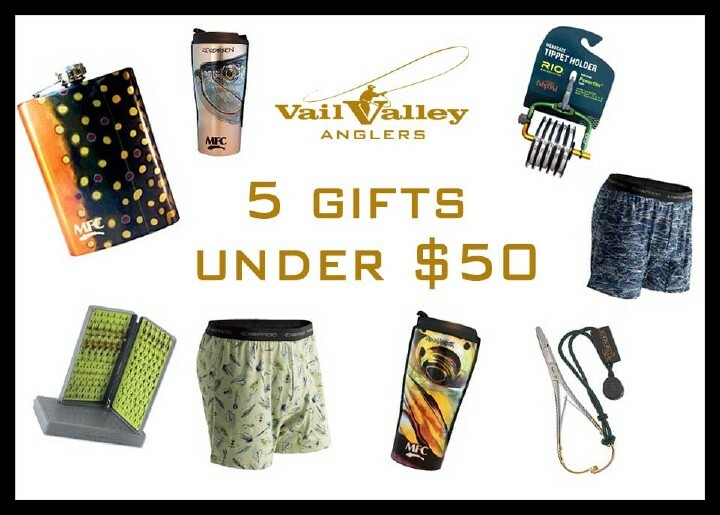 All five of these accessories total up to just over a thousand dollars, and they have turned what was once a pretty useless grocery-getter into a fly fishing adventure machine that can carry anglers, gear, and my boat to almost any river in the Rockies.